If there’s one cool accessory you need this summer, it’s a clear bag. PVC has made a major comeback this season from shoes to your beach bag. 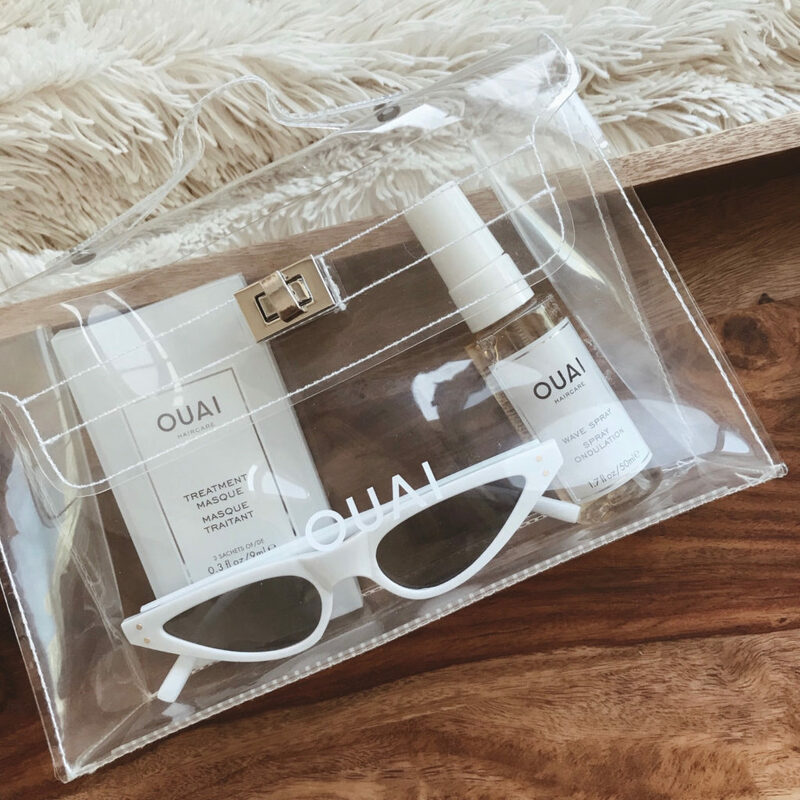 I love this little Ouai mini bag to carry some of my summer necessities to the beach or to use for a night out. I picked out some of my favorite clear bags you’ll want to wear all summer. Shop them below!